RING IN THE NEW YEAR AT ORANGE HILL! 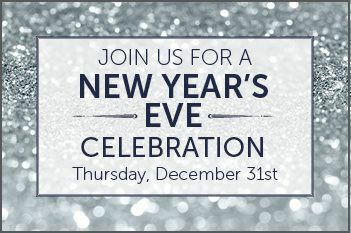 Enjoy our New Year's Eve Featured Four-Course Dinner Menu! - Chocolate Covered Strawberries and more! - Citrus Tart and more! 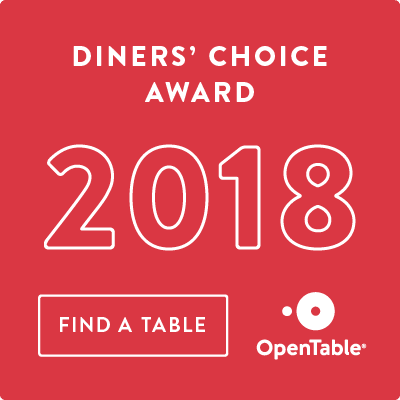 VIEW THE FULL FEATURED MENU AND CHEF SPECIALTIES MENU HERE!